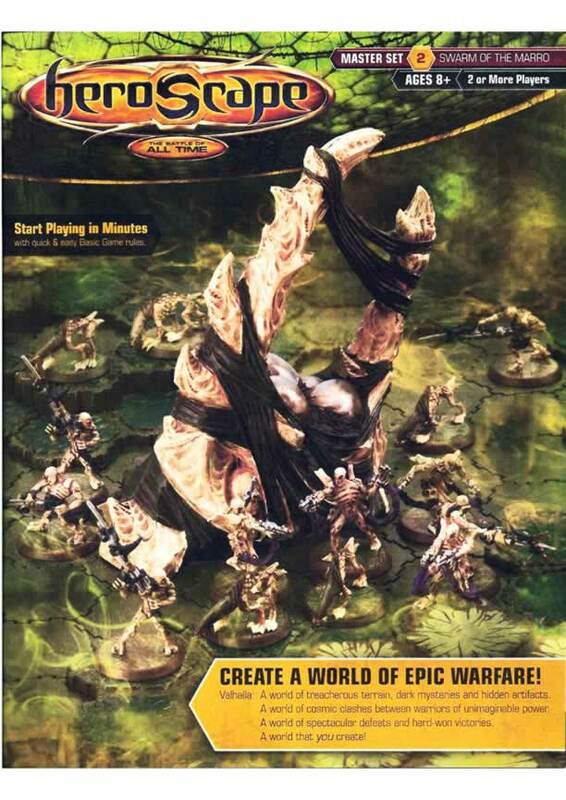 Better Scans of the Swarm of the Marro rulebook. Scanned by masterquetzal, reduced filesize and uploaded by Lefton4ya. For original filesize (27.5 MB) scans download from rapidshare.